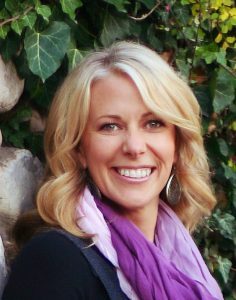 Erika Beeson has been a leader in business administration and business development for many years. Growing up in the Salt Lake City area, she has helped a handful of other companies get off the ground and running and ran her own successful business for several years. Erika joined the Cross Northwest team with one main purpose – efficiency. She is the grease for the wheels that keep our systems running smooth and efficient ensuring our clients have the best possible experience. As an entrepreneur who bought and sold her own business, Erika understands the importance of having the right team of advisors in your corner, guiding you every step of the way through any aspect of growing, selling, or buying a business. Her real-world experience and educational background are a key component for our operations here at Cross Northwest. 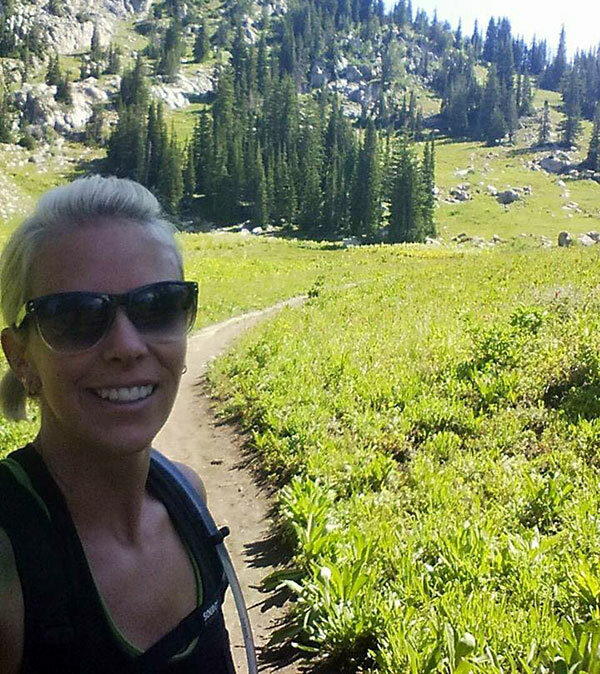 When Erika is not hard at work helping our team, or assisting our clients you’d likely find her in the mountains trail running, mountain biking, camping, jeeping, fishing or skiing. You might also find her leading a sweat session at the local fitness studio. As a certified fitness instructor, she takes being physically fit as seriously as she takes being fiscally fit! But her true joy comes from spending time with her husband Kyle, and three amazing kids, Trinity, Kason & Jocelyn.